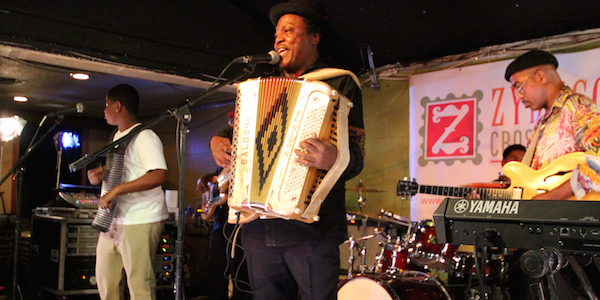 El Sido’s sits idle this Mother’s Day, a sign of the times for the zydeco landmark. During its heyday, the club featured bands every weekend, Friday through Sunday. But El Sido’s is now lucky to be open twice a month. Williams estimates 80 percent of his business has been lost to casinos, which can pay bands higher, guaranteed money and let customers enter free of charge. “That’s the first stage I jumped on,” said Nathan. “It was all good times. A lot of people forgot about those times. Read the full article on The Advertiser‘s website here and take a look at our visit to El Sido’s below.